Apostle is out, but is it any good? Is Netflix going to challenge Blumhouse and others for the crown of horror? Read on and find out! Folk horror is a uniquely British genre. Films like Witch Finder General, The Wicker Man, and Blood on Satan’s Claw offered a different style of horror to the staple Hammer Horror fare of the 60s and 70s. Folk-horror combined picturesque settings and close-knit villages with moments sudden and immeasurable cruelty. The genre’s effectiveness lay in making what seemed to be quaint, safe, and bucolic, instead sinister and uneasy. 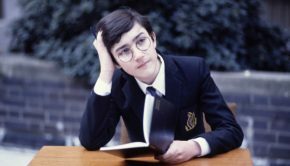 Recently, it has been seeing an international revival – Ben Wheatley’s Kill List and A Field in England, Robert Egger’s The Witch, and elements of which were crucial to Edgar Wright’s Hott Fuzz and The World’s End. Now, Gareth Evans has journeyed to cloistered communities, awkward conversation, strange rituals, and insidious but beautiful locations. Gareth Evans made his name in the world of action films. His partnership with Indonesian action star and silat master, Iko Uwais gave us the incredibly violent and intricately choreographed The Raid movies and led to a smattering of imitations. Imagine the surprise, then, when it was announced that Evans was partnering with Netflix to direct a….. folk horror film? It seemed, on the surface, an odd choice. How would his kinetic direction and occasionally thin character development hold up in something that requires slow-burn tensions, restraint, suggestion? Surprisingly well, it turns out. 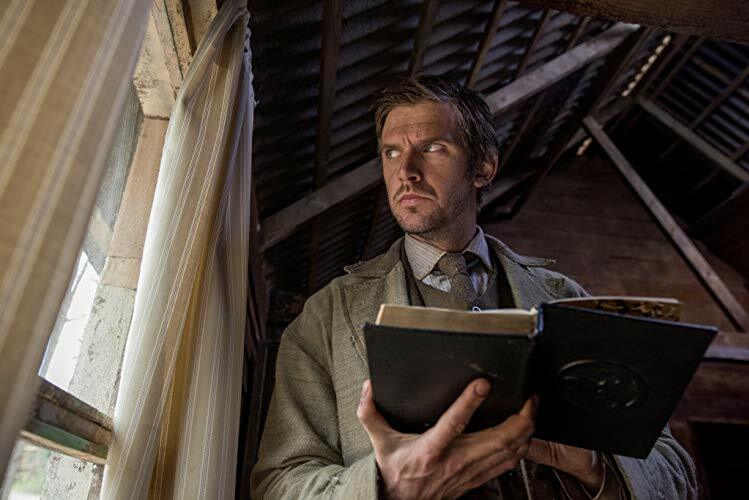 Thomas Richardson (Dan Stevens), returning from horrors in China where he was a missionary, learns that his sister Jennifer (Elen rhys) has been kidnapped by a cult that has set up camp off the coast of England. They are an isolated community founded by outlaws who have declared independence from England and refuse to pay tax. Richardson is a man on edge. 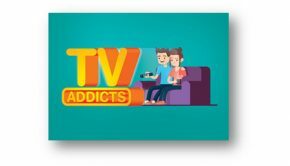 Wrestling with guilt and opium addiction, he agrees to go liberate his sister. There he joins the island cult. 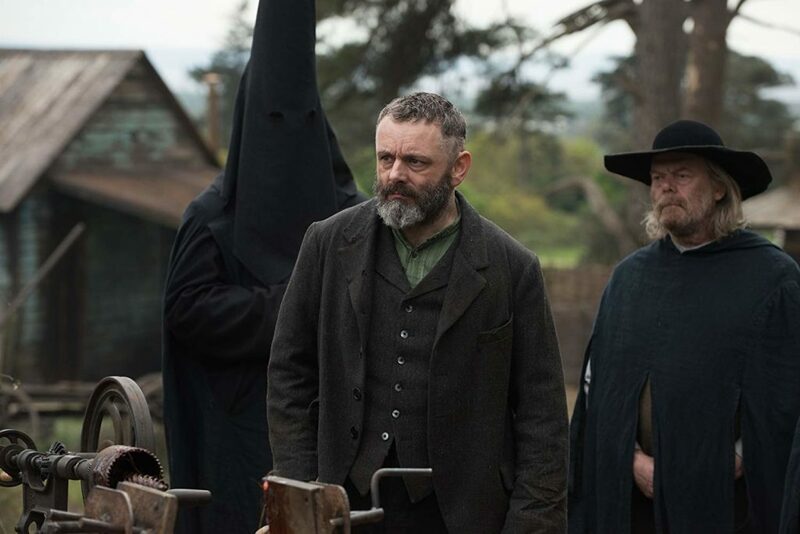 The cult is headed by Malcolm Howe (Micheal Sheen) and his fellow convicts, Frank (Paul Higgins) and Quinn (Mark Lewis Jones). 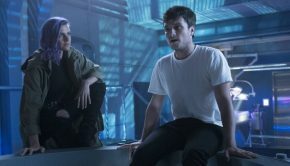 Richardson is woefully unprepared for his rescue mission and the trauma of his recent past makes him perfectly unsuited for the task he has signed up for. As the mistakes pile up, the tension escalates further and further until it erupts into a gory and fantastic baptismal. Stevens, best known as Matthew Crawley from Downton Abbey gives a wonderful performance as the haunted but driven brother. Richardson is clearly out of his depth and barely holding things together. This central performance holds the film together when other parts of it start to become uneven and a little inchoate. Similarly, Sheen is excellent as the cults headsman and prophet. He has the right balance of charisma and pathos to pull of this complex character. Jones, too, is perfectly cast as the simmering and resentful Quinn. The tension that escalates between Frank, Malcolm, and Quinn is powered by Jones. Lucy Boynton gives a strong performance as Malcolm’s daughter, Andrea, and the cult’s moral compass and her father’s adviser, even if she is kept in the dark about the town’s darker secrets. Matt Flannery’s work behind the camera is great. The island is lush and green and the village quaint and welcoming by day, insidious and haunting by night. Flannery really does justice to the Welsh landscape where the film was shot. When not capturing wide vistas, he makes the villages cabins and meeting halls seem welcoming and cosy by day and insidious and sinister by candlelight. When the pacing increases and moments of terror require tight spaces and fast camera work, Flannery manages to keep things well lit and kinetic. His cinematography is complemented with the score from Evan’s long time collaborators – Fajar Yuskemal Aria Prayogi. But strong performances and great production can’t save the film from the pacing and narrative issues that it has. Evans isn’t new to horror, he collaborated with Timo Tjahjanto on V/H/S 2’s “Safe Haven.” But unlike that horror short, in Apostle Evans’ script has too many moving parts. What worked with “Safe Haven” was how taut and lean it needed to be due to the constraints of found footage and length. There are too many sub-plots for its two-hour run-time. While the various relationships and tensions between the characters add weight to the setting and the village dynamics, they also complicate things. In addition, by choosing to switch perspectives away from Richardson to Andrea and then to Malcolm and Quinn removes some of the tension. The audience learns too much too soon and needs to hold too many plot threads at once. So, when things begin to unravel, tension is lost and the scares and horror lack the potency they deserve. 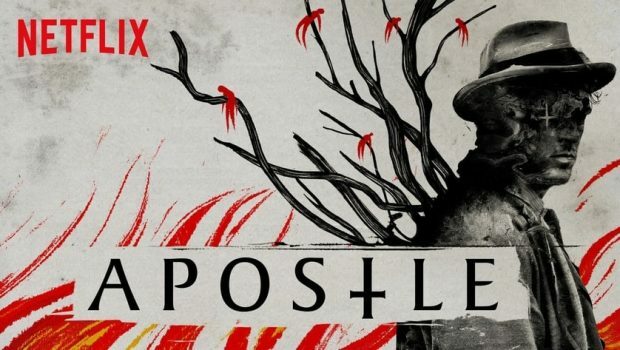 Don’t get me wrong, Apostle is an excellent film in many ways and a welcome addition to the folk-horror renaissance that was led by flicks like Kill List. 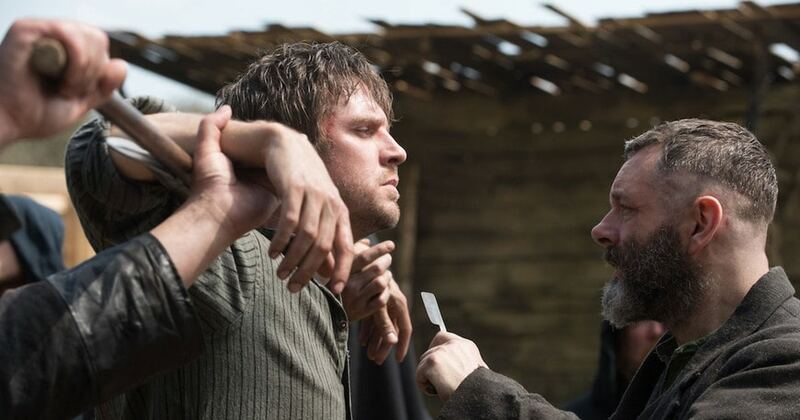 Apostle is an atmospheric and beautiful film with strong performances. There are many original ideas in it. 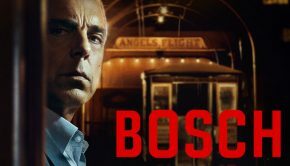 And it takes some classic tropes and character ideas and develops them in effective new ways – the initial scene on the dock and the character of the grinder are both great examples of taking inspiration from other sources and making them unique and powerful. But Apostle becomes a lesser film by trying to do too much.